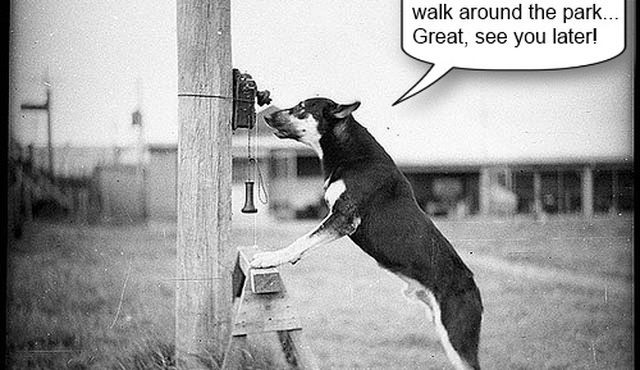 Seeking a professional Dog Walking service in your local area? 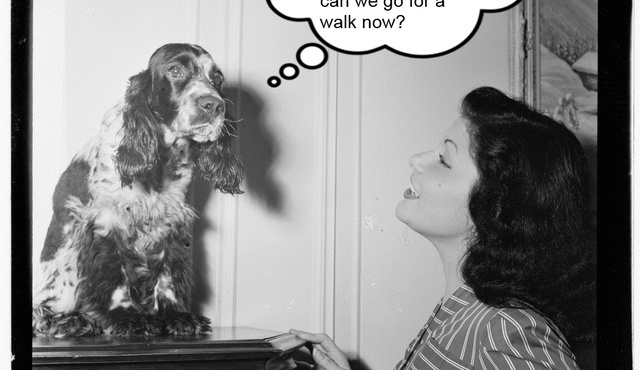 Wander Hounds Dog Walking Service offer precisely that, as well as a calm and friendly attitude that will ensure both you and your four-legged friend are content. Wander Hounds Dog Walking Service are the local, professional Dog Walking Service covering Hull and Hedon areas and are there to act as an extra set of hands (and legs) as and when required. If you work long hours, are busy with family commitments, or are off out for the day and concerned about leaving your dog, Wander Hounds Dog Walking Service will relieve the strain and ensure your dog is fully exercised and mentally stimulated. 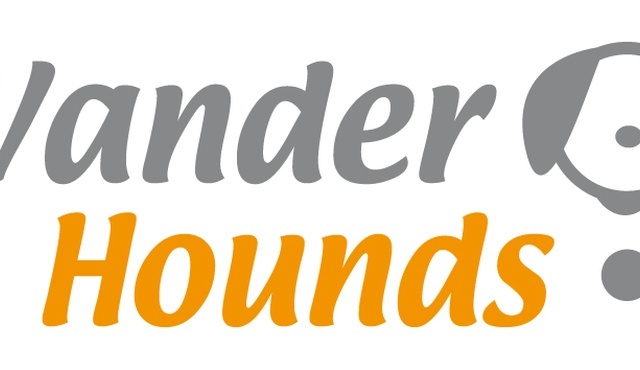 Wander Hounds Dog Walking Service offer one-to-one walks as well as group dog walks, are fully insured and provide a convenient pick-up and drop-off service to make life even easier.